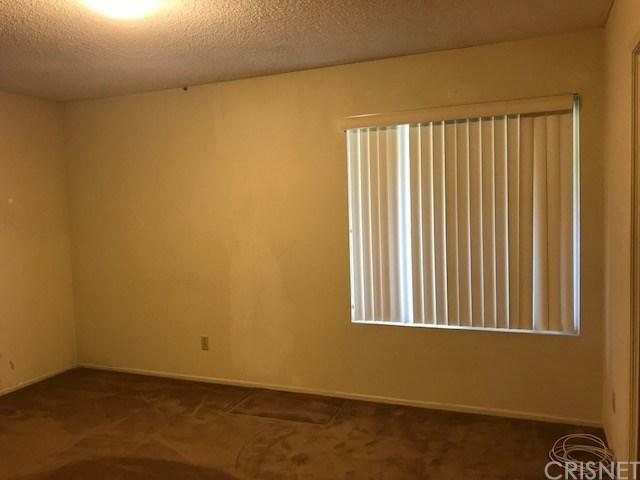 Submit, submit on this lovely end single story unit with spacious and permitted enclosed patio with closet and storage cabinets, laundry area, circular fan and wall A/C. This wonderful and much desired senior community features community center with workshops, pool and golf course and so much more. There are two side-by-side carport spaces included besides curbside parking.This is a trust sale property and must be sold quickly NOD filed. Prefer all cash sale. Master bathroom highlighted by walk-in tub. The unit has two bedrooms and two bathrooms, a lovely kitchen and eating area. Convenient location to 24 hr. a day gated and guarded entrance. The HOA must interview and approve any buyer. Application and initiation fees involved. (See supplementals). No.FHA as per HOA. 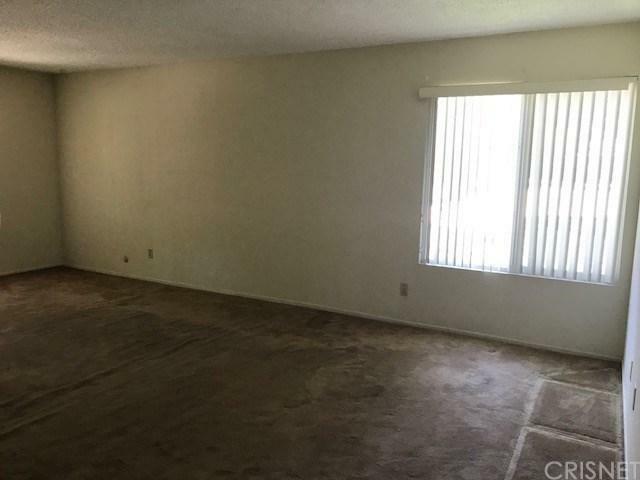 Property being sold in its "As is" condition. Any buyer must be accompanied by agent. Must show business card and give exact address of property being shown. Thanks for your cooperation. 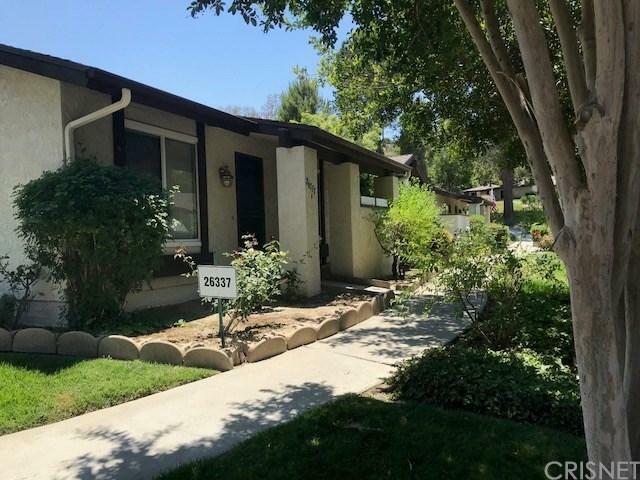 Sold by Christine Sexton BRE#00408903 of Realty Executives. 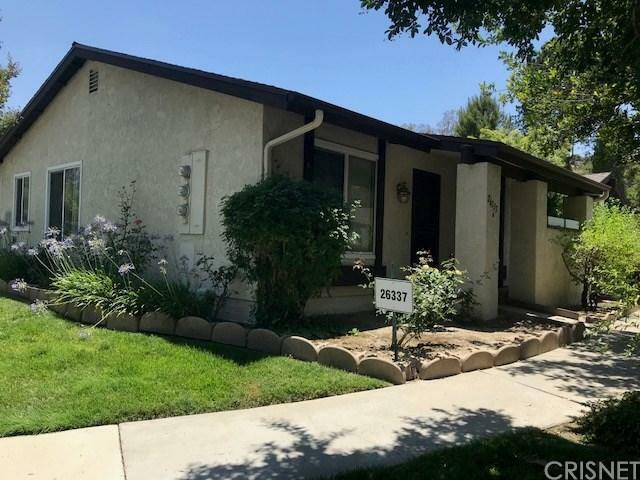 Listing provided courtesy of Mary Jane Muro DRE#00408903 of Keller Williams North Valley.